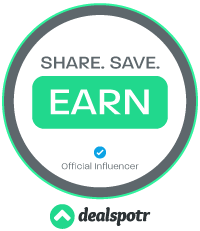 Lisa Maliga has held a variety of jobs in her years of struggling to keep just about any rent-paying occupation to support her writing. From cashier, library overdue clerk, telemarketer, store detective, and Hollywood office temp. She’s also toiled in the fields of construction, architecture, law, publicity, financial planning, gymnastics, banking, insurance, and as a bath & body products designer. She still makes and uses her own soapy creations. What's So Great About Brownies? There are books on the subject of baking the best brownies, along with dessert cookbooks that dedicate whole sections to brownies. There are websites that offer loads of brownie recipes—some of them quite scrumptious. And in any supermarket or bakery, and you can always buy fresh brownies. Of course, people will debate whether to make them from scratch or from a mix. Mixes are easier and definitely faster. They can also be enhanced with added goodies like marshmallows, shredded coconut, caramel, chocolate chips, and nuts. Once you take those brownies out of the oven and they cool off you can frost them and add some sugar sprinkles. Better yet, serve them with a scoop of ice cream. 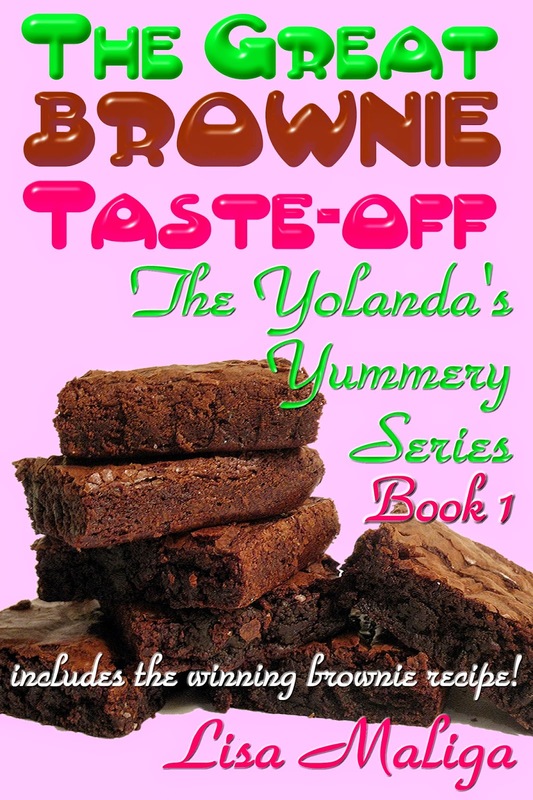 I needed to bake brownies so I could photograph them for my newest eBook cover, The Great Brownie Taste-off: (The Yolanda's Yummery Series, Book 1). Shopping for the mix, I bypassed the usual suspects of Betty Crocker and Duncan Hines for a more expensive alternative, Ghirardelli Chocolate Supreme Brownie Mix. Like the others, the additives were few—water, vegetable oil and one egg. It also contained a chocolate syrup pouch for added flavor. I'll admit that the brownies were quite good after they emerged from the oven. They almost tasted like homemade brownies. Almost. The brownies in my book are baked from scratch and require a little more work than a mix brownie. But they are more flavorful! When you bake from scratch, you have total control over all the ingredients from the flour to the sugar to the type of chocolate and/or powdered cocoa you use. That was the fun part of making the brownies as I could use farm fresh eggs and my preferred Valrhona chocolate. While I'm not a pastry chef or even a baker, I really got to understand my main character a lot better after making "from scratch" brownies. I even tweaked the ingredients and baked a few other batches to make sure I got the recipe right! If you like to read about bakers, or romantic fiction, check out The Great Brownie Taste-off. It's the first book in the Yolanda's Yummery series. Yolanda Carter is a self-taught baker who dreams of owning her own bakery, a/k/a yummery. Employed at a small cat shelter, she stumbles across a scheme that threatens all the employees and cats. Will her magical brownies save them? My kind of girl! Good way to be, a must read. Sounds like a tasty read! Thanks Yvonne, bn100 & Harvee! Fun brownie tip--brownies are great in warm weather when topped with ice cream!